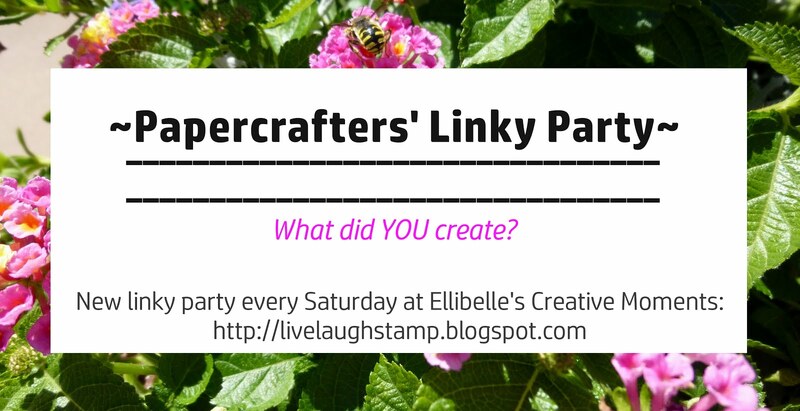 Ellibelle's Corner: Welcome to the Scrapbox Challenge!! 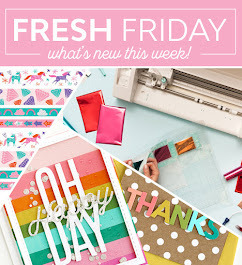 Welcome to the Scrapbox Challenge!! to get myself, and maybe some of you, to use up all those pretty paper scraps. Once a week I will challenge myself (and hopefully some of you) to use designer papers from the scrapbox only. This is going to be just for the fun of it, so I won't have a design team and I won't have any regular sponsors. I will post a challenge every weekend, and if you'd like to play along just add your name and card with mr. linky below so I can come see your card. Use as many or as few punches as you want! And remember, designer papers from your scrapbox only! My card also qualifies for this week's Stamp something challenge, which is brown and something. This piece of au chocolate retired StampinUp designer paper from my scrap box was perfect. It was quick card to make, and the sketch was super easy too. The recipe is below. Thanks so much for visiting my blog today, hope you like the card, and maybe I inspired you to use up your scraps too! Loved your site! Very pretty. Awesome Ellie fabulous card and what a fantastic idea for using up the scraps must have a go at this one. Oh how cute Ellie and what a fun challenge! Hope I can play!! SOOOO sweet. 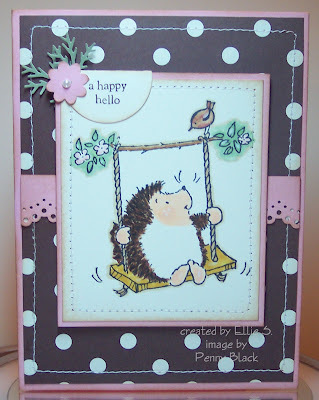 Love that little hedgehog and the spotty background paper. Cute. 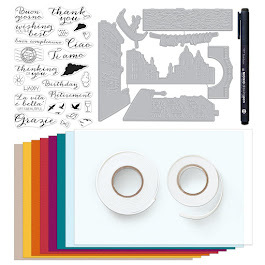 What a great idea for a challenge, I need to do this a lot more...it is so easy to grab a fresh sheet of cardstock or DP out of the cupboard, and then the scrap pile grows and grows. The card you made is adorable-I love those Penny Black images! Your card is just too cute, Ellie! And what a great idea for a challenge! You did an awesome job! Blessings to you! Very adorable. I love the idea of using scraps and punches because I have tons of both. Thanks for the great challenge. 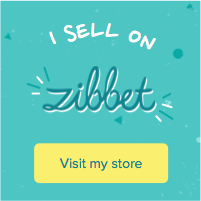 I have added my card to Mr Linky. Will try my best to join in every week. Lovely, cute card. 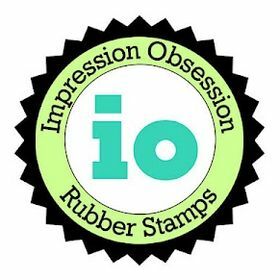 Thanks so much for joining in with us for the Stamp Something challenge this week.